Marianne Dashwood wears her heart on her sleeve, and when she falls in love with the dashing but unsuitable John Willoughby she ignores her sister Elinor's warning that her impulsive behaviour leaves her open to gossip and innuendo. Meanwhile Elinor, always sensitive to social convention, is struggling to conceal her own romantic disappointment, even from those closest to her. Through their parallel experience of love - and its threatened loss - the sisters learn that sense must mix with sensibility if they are to find personal happiness in a society where status and money govern the rules of love. This edition also includes explanatory notes and textual variants between first and second edition. Jane Austen (1775-1817) was extremely modest about her own genius but has become one of English literature's most famous women writers. 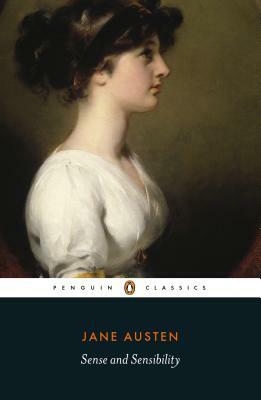 She is also the author of Pride and Prejudice, Mansfield Park, Emma, Persuasion and Northanger Abbey. Ros Ballaster is Professor of 18th Century Studies at Mansfield College, Oxford.